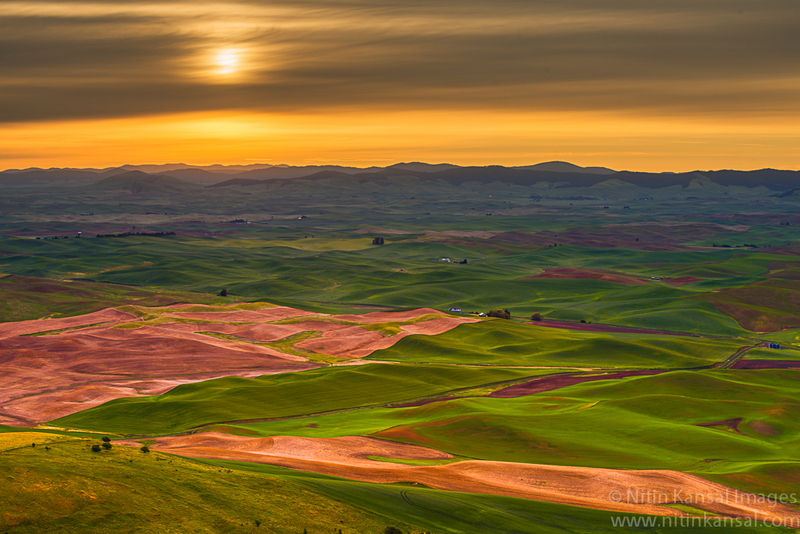 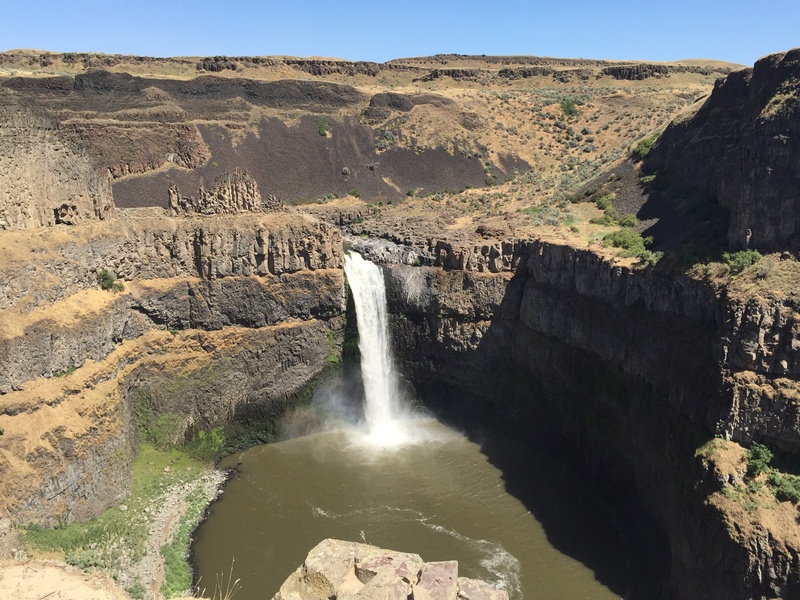 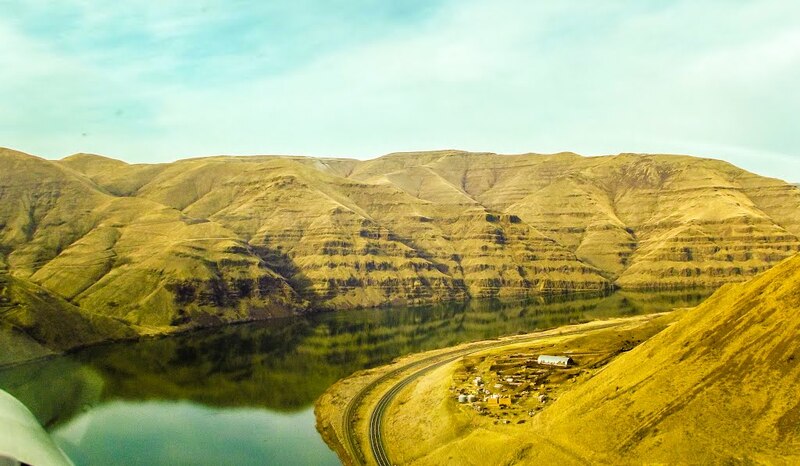 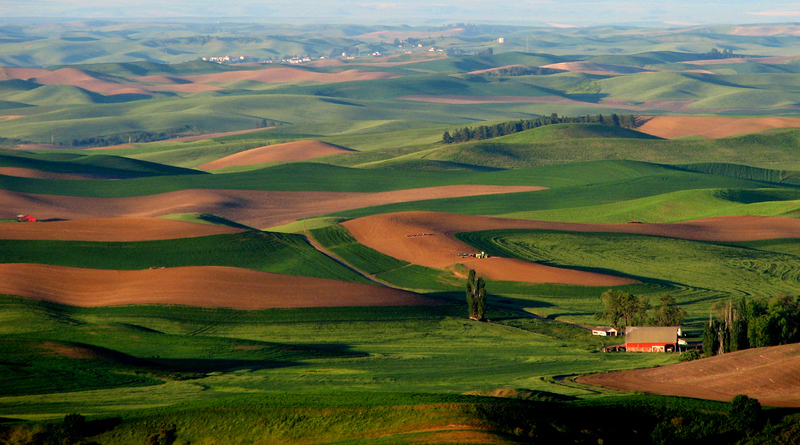 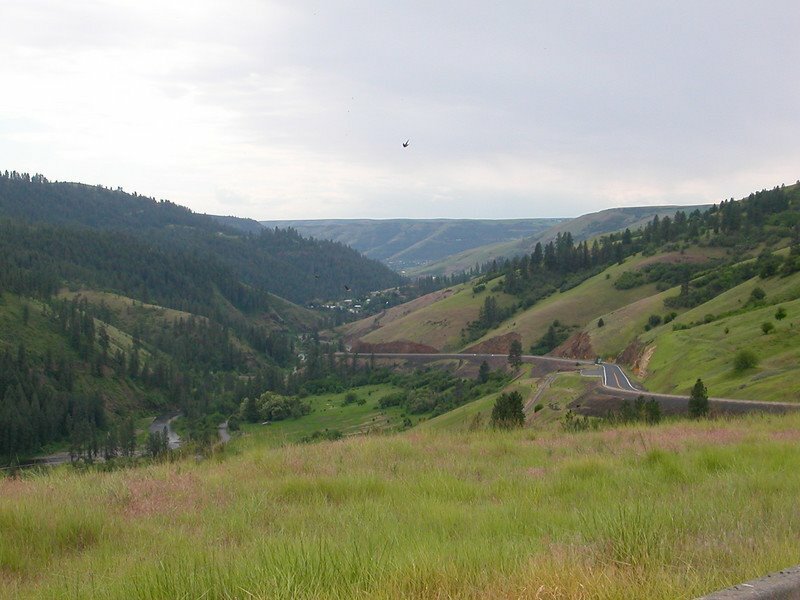 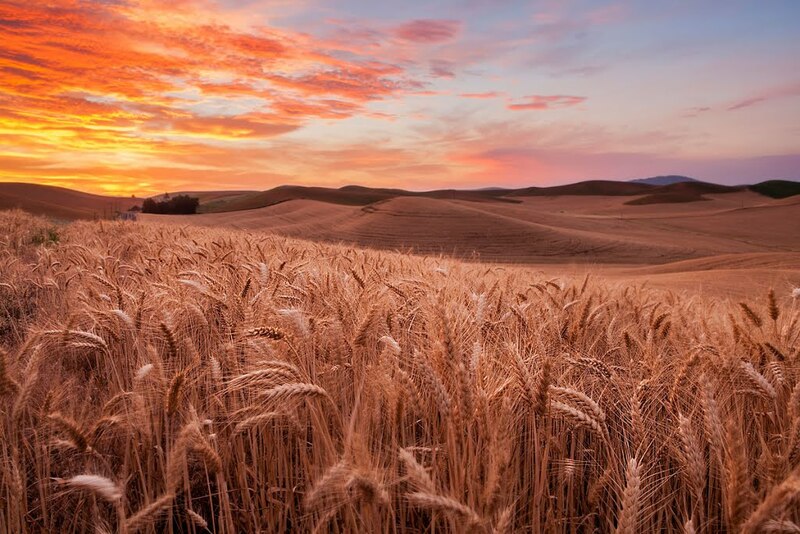 277 miles – Palouse Loop – 6 hrs 30 mins – Includes DHs 68, 60 & 37 (partial). 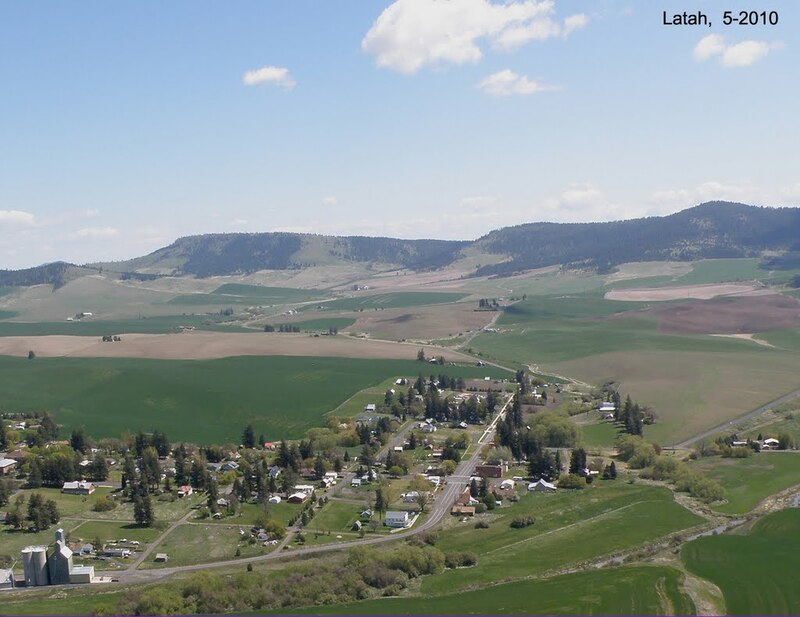 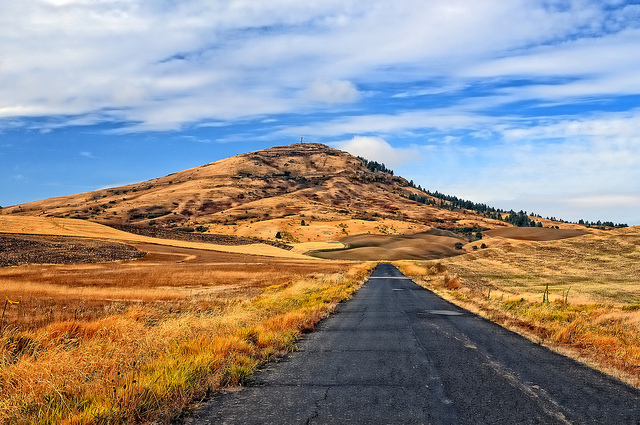 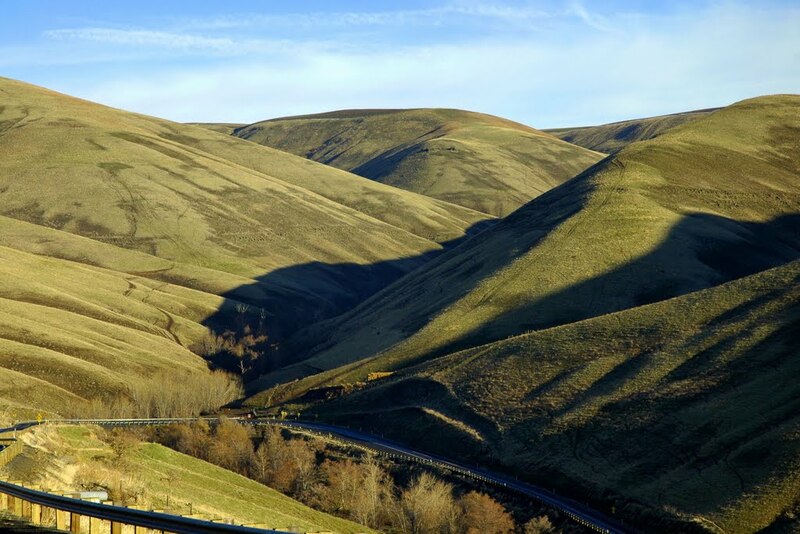 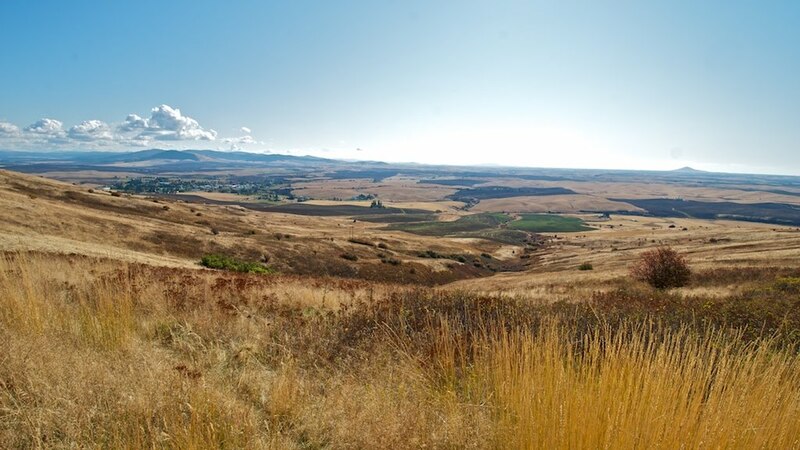 299 miles – If you include Steptoe Butte State Park – 7 hrs 30 mins. 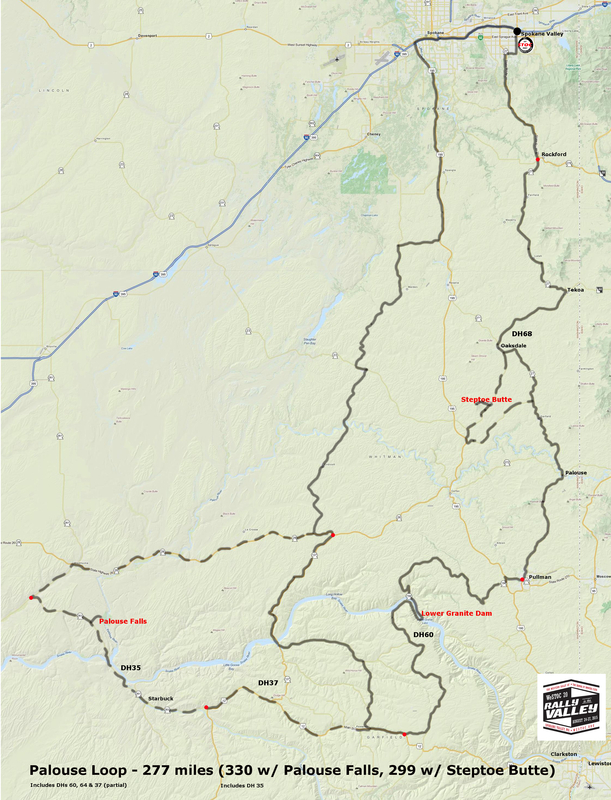 353 miles – If you include both side trips – 8 hrs 40 mins. 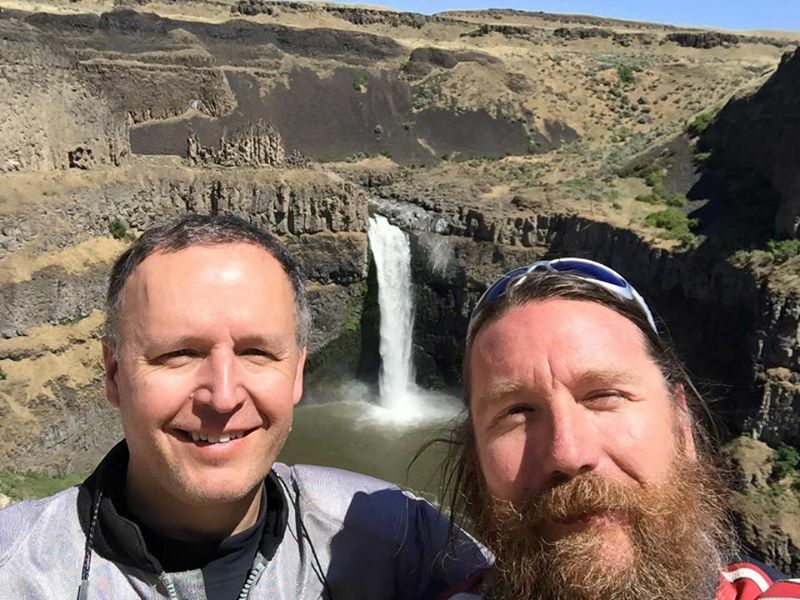 Adam Koczarski & Mike Cook at Palouse Falls State Park during the WeSTOC PDSS* ride.